Are you paying too much for contract labor? 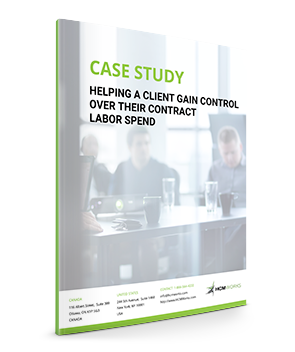 Download this Case Study to see how we helped this client reduce contract labor costs and achieve other savings. This work was recognized at the annual Procurement Leaders Awards.